A poet whose innovations have influenced generations of writers, Thylias Moss is a sort of taxonomist-preacher, whose profound meditation on American culture underlies and propels the dazzling lyrical and impassioned passages she writes in outraged response. 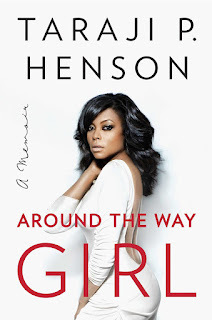 This new volume gathers together substantial selections from her previous books and follows them with more than fifty pages of daring new work. 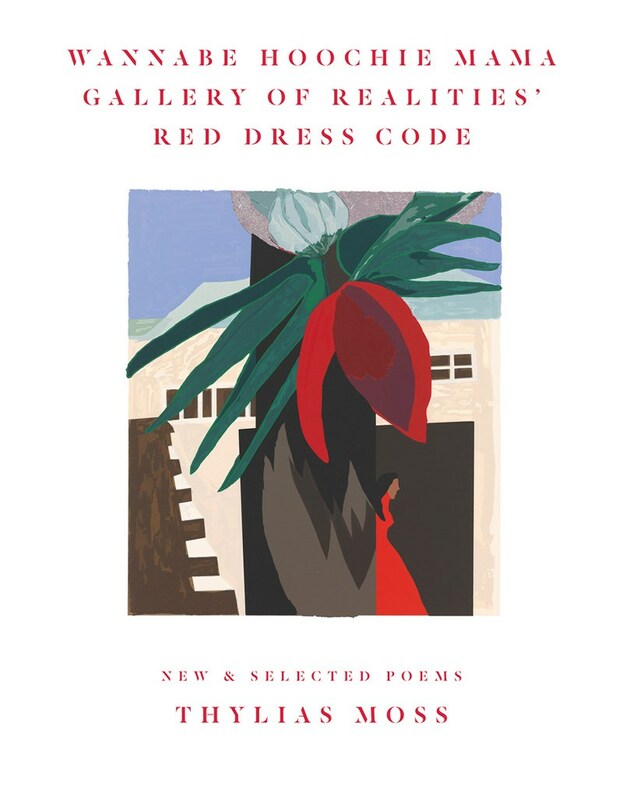 Whether in early poems or more recent output, Moss make no promises of smooth sailing: even when they begin with beloved cultural icons (Robert Frost, Dr. Who, the Statue of Liberty), her poems spiral outward, insisting on new perspectives, truths, and realities—particularly of African American experience. In 2010, recording artist Lil Wayne was at the height of his career. A fixture in the rap game for over a decade, Lil Wayne (aka Weezy) had established himself as both a prolific musician and a savvy businessman, smashing long-held industry records, winning multiple Grammy awards, and signing up-and-coming talent like Drake and Nicki Minaj to his Young Money label. All of this momentum came to a halt when he was convicted of possession of a firearm and sentenced to a year-long stay at Rikers Island. Suddenly, the artist at the top of his game was now an inmate at the mercy of the American penal system. At long last, Gone 'Til November reveals the true story of what really happened while Wayne was behind bars, exploring everything from his daily rituals to his interactions with other inmates to how he was able to keep himself motivated and grateful. 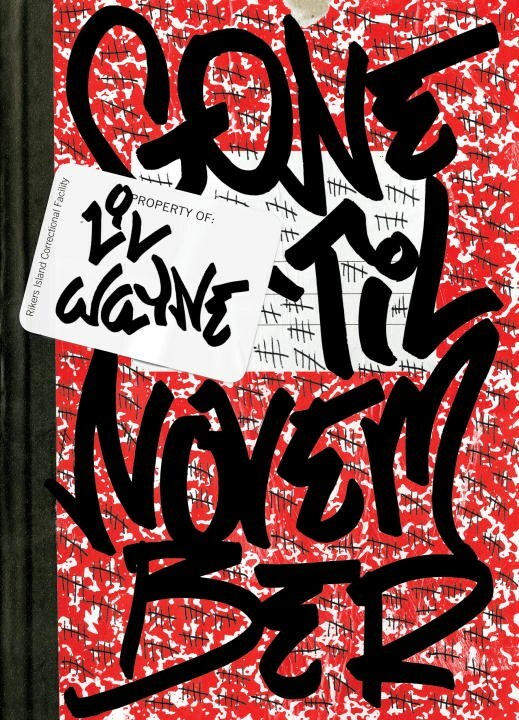 Taken directly from Wayne’s own journal, this intimate, personal account of his incarceration is an utterly humane look at the man behind the artist. Changes are afoot at the No. 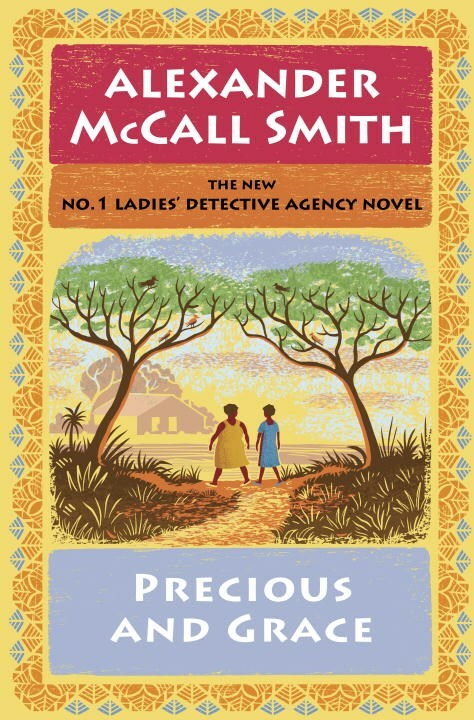 1 Ladies’ Detective Agency, where Mma Makutsi, who has recently been promoted to co-director, has been encouraging Mma Ramotswe to update to more modern office practices. However, an unusual case will require both of them to turn their attention firmly to the past. A young Canadian woman who spent her early childhood in Botswana requests the agency’s help in recovering important pieces of her life there. 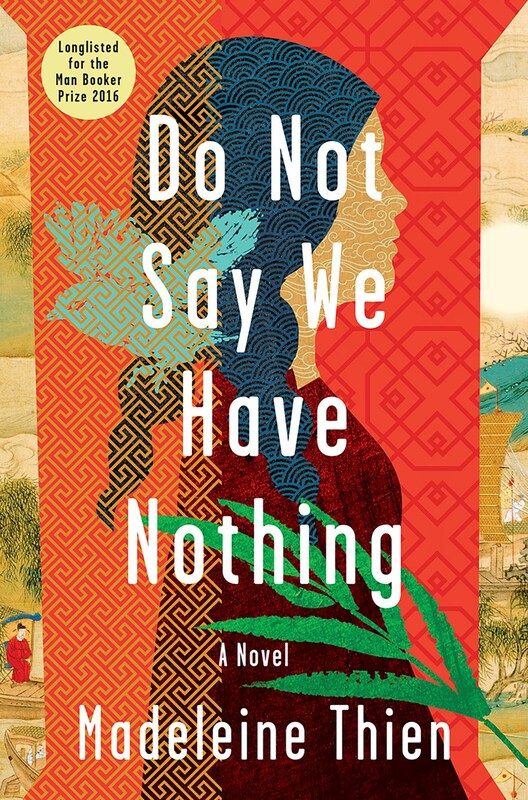 With only a faded photograph—and, of course, some good old-fashioned detective skills—to guide them, Precious and Grace set out to locate the house that the woman used to live in and the caretaker who looked after her many years ago. But when the journey takes an unexpected turn, they are forced to consider whether some lost things may be better off unfound. 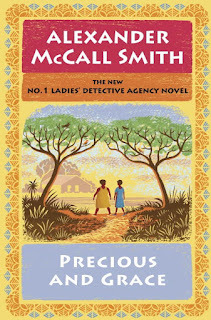 Busy as she is with this challenging investigation, Mma Ramotswe can always be relied on to come to the aid of her friends—who seem to have a special knack for landing in hot water. Mr. Polopetsi, an occasional assistant at the agency, has made an ill-advised business decision that may lead to serious trouble. And next door at Tlokweng Road Speedy Motors, Fanwell, the junior mechanic, has become helplessly attached to a stray dog who proves to be a bigger responsibility than he can handle. With Mma Makutsi by her side, Mma Ramotswe dispenses help and sympathy with the graciousness and warmth for which she is so well known, and everyone is led to surprising insights into the healing power of compassion, forgiveness, and new beginnings. 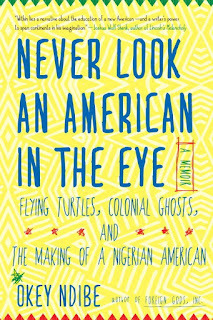 Okey Ndibe’s funny, charming, and penetrating memoir tells of his move from Nigeria to America, where he came to edit the influential—but forever teetering on the verge of insolvency—African Commentary magazine. 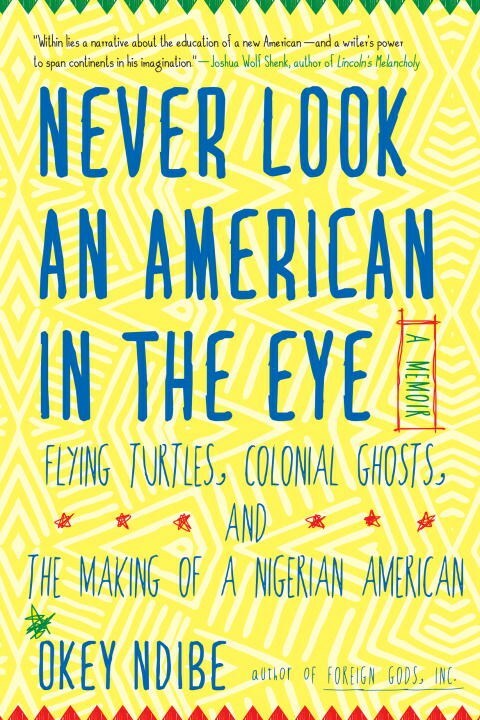 It recounts stories of Ndibe’s relationships with Chinua Achebe, Wole Soyinka, and other literary figures; examines the differences between Nigerian and American etiquette and politics; recalls an incident of racial profiling just thirteen days after he arrived in the US, in which he was mistaken for a bank robber; considers American stereotypes about Africa (and vice-versa); and juxtaposes African folk tales with Wall Street trickery. All these stories and more come together in a generous, encompassing book about the making of a writer and a new American. 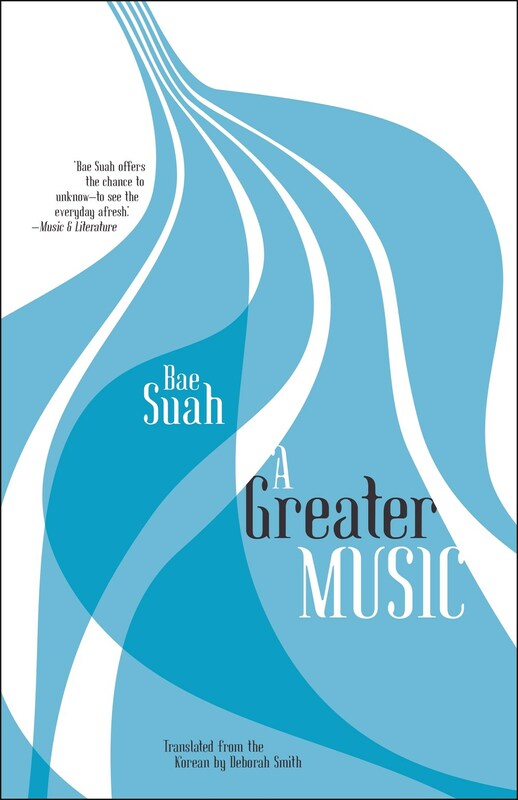 Near the beginning of A Greater Music, the narrator, a young Korean writer, falls into an icy river in the Berlin suburbs, where she's been housesitting for her on-off boyfriend Joachim. 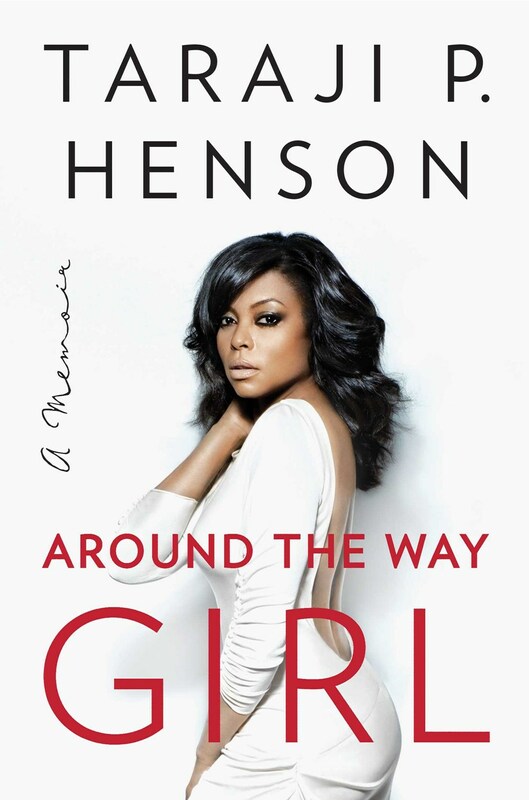 This sets into motion a series of memories that move between the hazily defined present and the period three years ago when she first lived in Berlin. 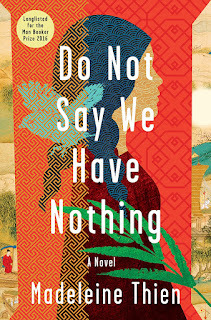 Throughout, the narrator's relationship with Joachim, a rough-and-ready metalworker, is contrasted with her friendship with a woman called M, an ultra-refined music-loving German teacher who was once her lover. 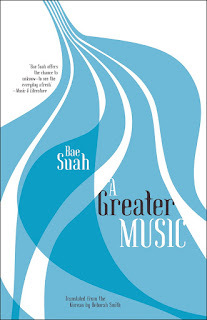 A novel of memories and wandering, A Greater Music blends riffs on music, language, and literature with a gut-punch of an emotional ending, establishing Bae Suah as one of the most exciting novelists working today. 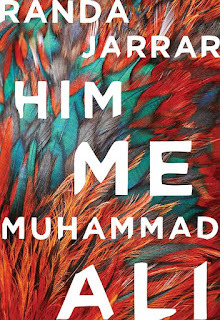 Award-winning novelist Randa Jarrar's new story collection moves seamlessly between realism and fable, history and the present, capturing the lives of Muslim women and men across myriad geographies and circumstances. With acerbic wit, deep tenderness, and boundless imagination, Jarrar brings to life a memorable cast of characters, many of them "accidental transients"a term for migratory birds who have gone astrayseeking their circuitous routes back home. 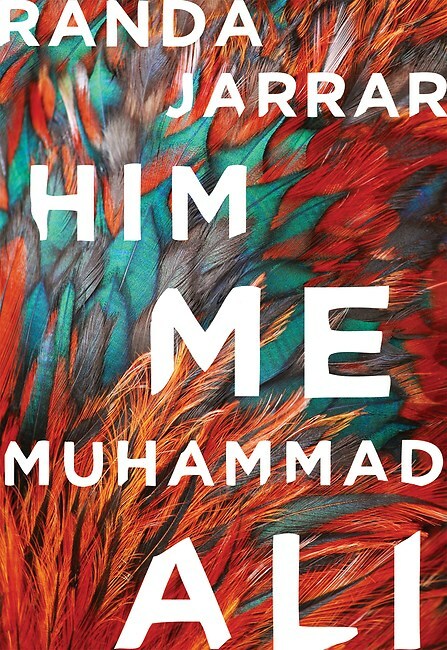 Fierce and feeling, Him, Me, Muhammad Ali is a testament to survival in the face of love, loss, and displacement.